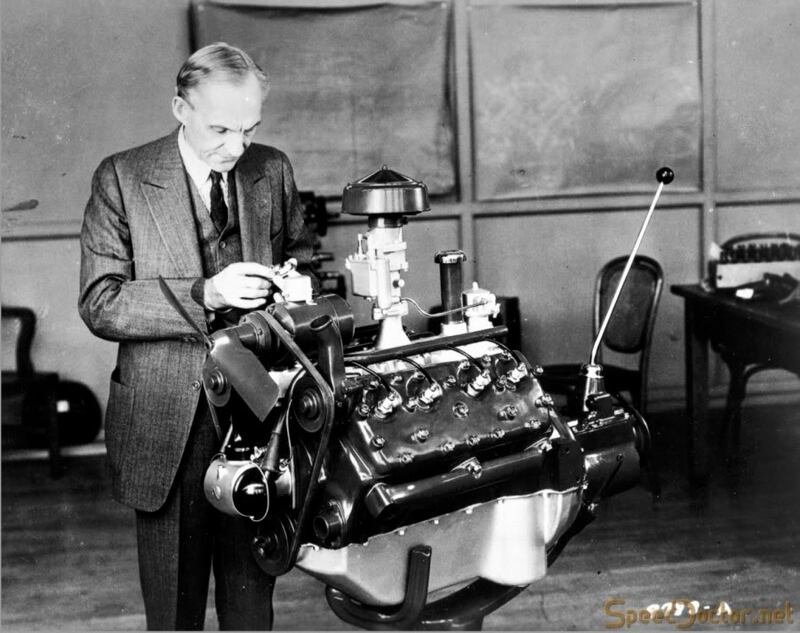 Jon Dillinger once wrote a letter to Henry Ford thanking him for building such a fast and sturdy car in the Ford V-8. It was popular because it was powerful, built from a cast iron block so was incredibly strong and reliable. This engine almost single-handedly helped create the Hot Rod era as it was fairly easy to modify and work on. 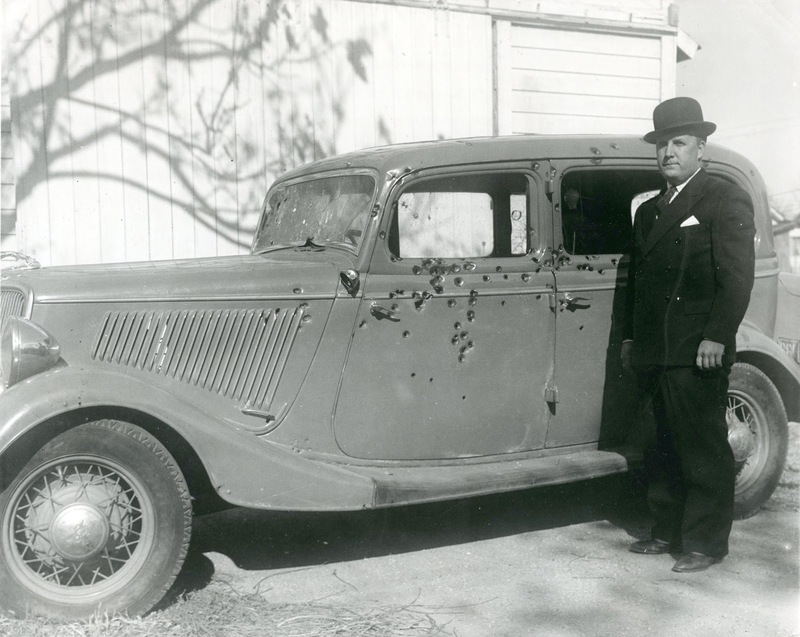 The original 1932 Flathead V8 was a 3.6L (221 cubic inches) and was said to have around 70hp. By the end of production in 1953 displacement had increased to 4.2L (255 cubic inches) and power went up to 125hp. 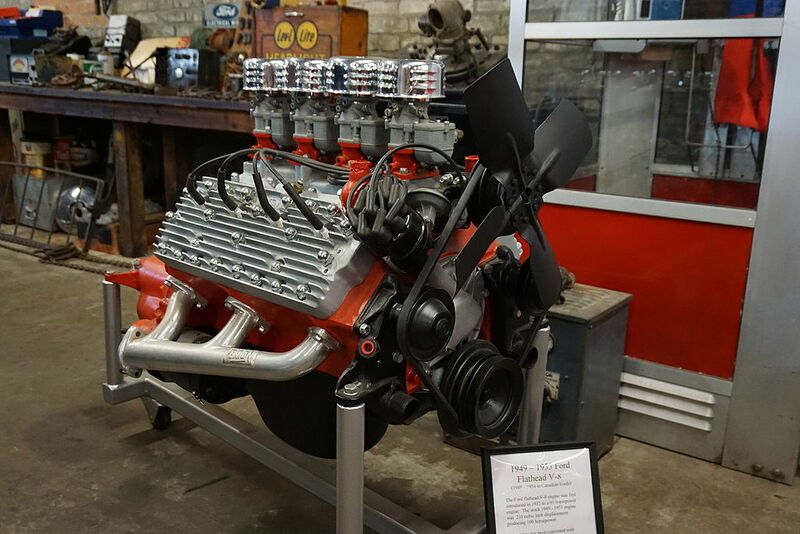 Built from 1932 to 1953, the Flathead V8 would be used in many different Ford models and was also the first mass produced V8 that was set to be in an affordable price range. 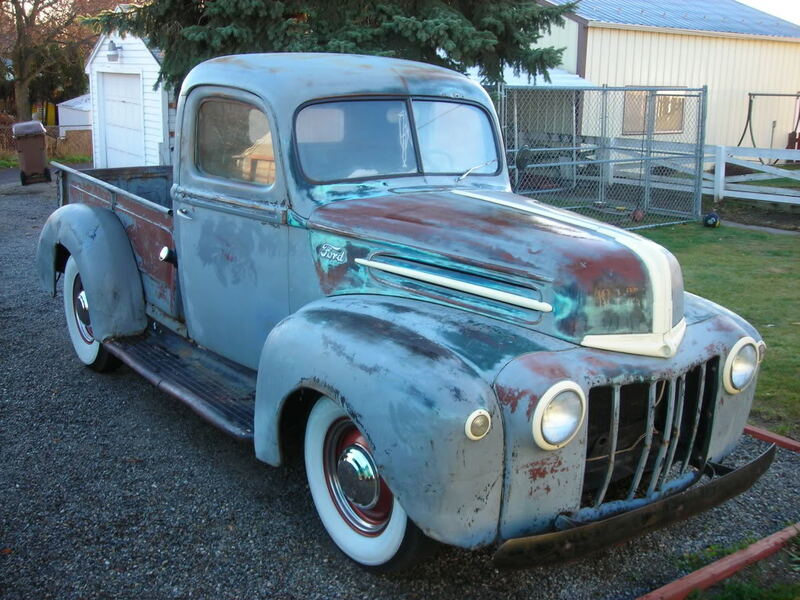 Ford had no idea how popular the Flathead would become. Even today it is considered to be one of the top ten production engines ever made. When you have a engine with the history of the Flathead V8 in your project car or truck, you don’t want to replace it with a crate motor, you want to have the engine rebuilt back to its original glory, if not better than original. That is what the guys at Hagerty have done here, only they set it up for a time lapse of the entire rebuild for our viewing pleasure. It doesn’t specify exactly how long the process was, but it’s safe to say its at least a couple weeks of worth of work crammed into a 6 minute video. They go through every nut and bolt, down to a bare metal cast iron block and rebuild it from the ground up. It is really cool to watch the whole process from the minute the pull the old motor out of what looks like a 1947 F-100, till they put it back in better than the day it left the assembly line. So take a minute and watch hand craftsmanship at its finest.